Did you know that April 30 is National Adopt A Shelter Pet Day? 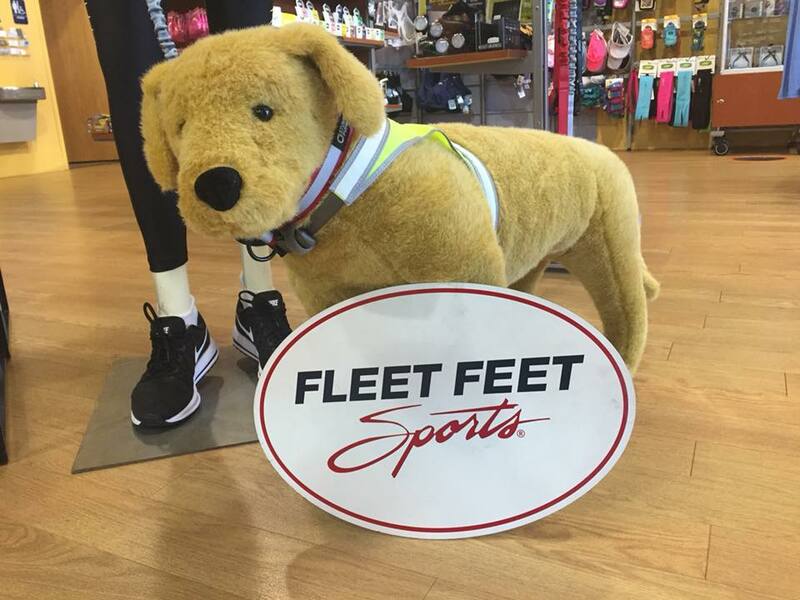 We know a lot of folks run with their dogs, so we wanted to bring fitness fun with our four-legged friends, and pet adoption awareness, to the forefront. We'll have a special event in the store April 22 to honor both! 12:00 - 1:30PM: Ask a Vet with Dr. Megan and Vet Tech Sara from North Heights Veterinary Clinic. Ever wanted to start running or walking with your pet? Where to begin? What breeds are good for running or walking? Ask Dr. Megan and Sara! 12:00 - 1:30PM: Wisconsin Adopt A Golden Retriever volunteers will be in to talk about the rescue for Goldens and Golden mixes, and will have some furry friends to meet. The rescue has been helping animals for more than 10 years! 2:00-3:30PM. Jen with Hamilton and Pam with Bernie from Fox Valley Humane Association will be in store to talk therapy dogs and how you can get trained. Plus, you'll have chances to win a Orange Mud towel, gear from Stunt Puppy, a $25 gift card! 1 Ticket: Just for stopping in!